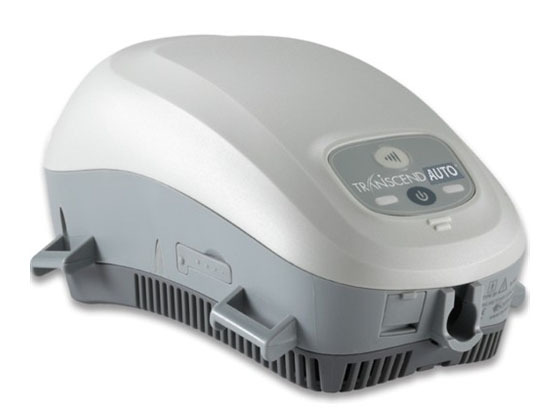 Somnetics Transcend AUTO Mini CPAP is a fully-featured APAP with EZEX pressure relief. 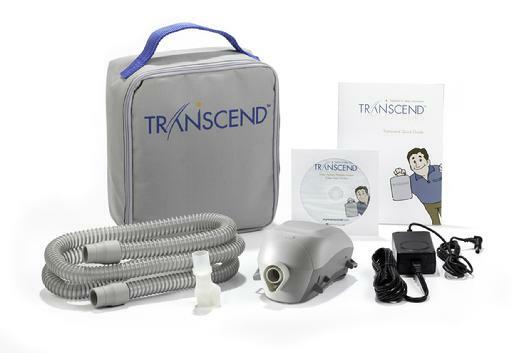 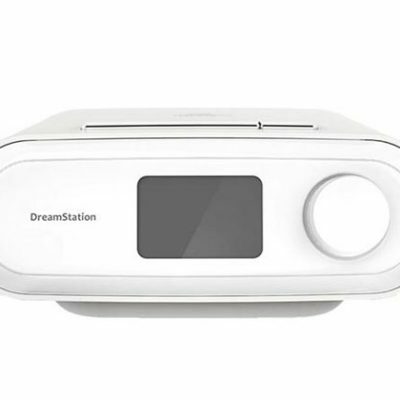 The Auto continually monitors your breathing to adapt to your changing therapy needs. 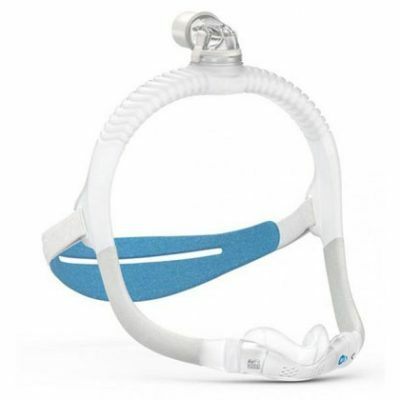 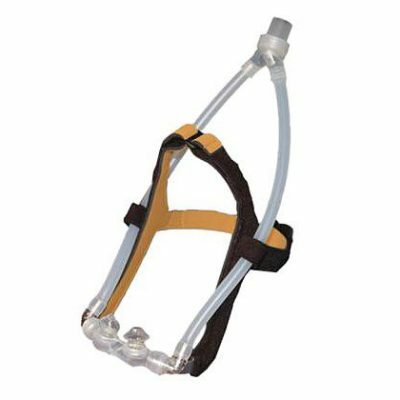 Transcend EZEX technology provides pressure relief on exhalation for more breathing comfort.